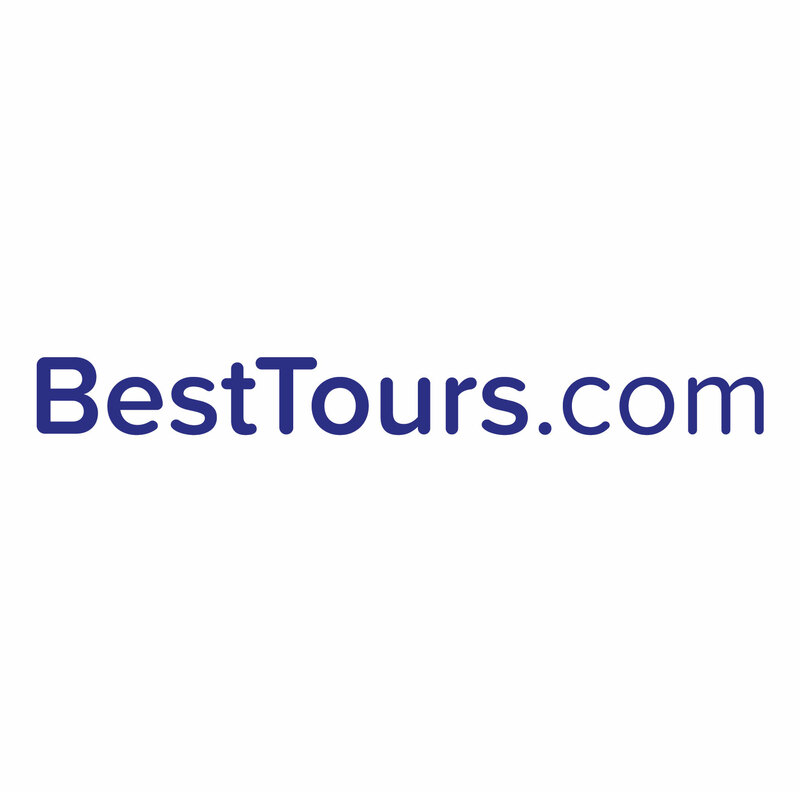 If your tour is cancelled by BestTours then you will receive an email and/or SMS notification 48 hours before the event letting you know the date you scheduled has been cancelled. Option 1: Reschedule the tour you were booked on to another time/date. Option 2: Reschedule to another tour that has a similar departure time to the cancelled date/time of the tour you originally booked. Don't worry, if your tour does get cancelled, the next date/time you reschedule to is a guaranteed tour time, and will always run. The only thing that might affect a guaranteed tour time is inclement weather.